It’s applicable for all kinds of flat objects such as food, chemical, pharmaceutical, cosmetic, stationery, CD disc, carton, box and various oil kettles etc. It’s for flat side labeling. 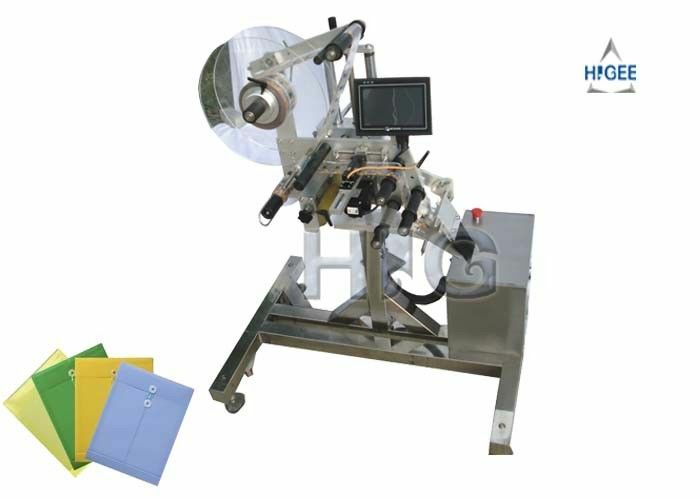 The flat surface label applicator without conveyor is suitable for prodiction line. There are more long conveyor, the label head sticks the label. 1.This machine use 220V single phase 3 lines power, need to grounded well, or clients may get electric shock. 2.The spacing interval between turn on and turn off the machine is always more than 30 seconds, otherwise the electric parts may be broken down. 4. When operating the machine, do not bend the optical fiber, or it may cause incorrect labeling and need to be replaced with new one. When change the optical fiber, please make sure the specification is the same. 5. 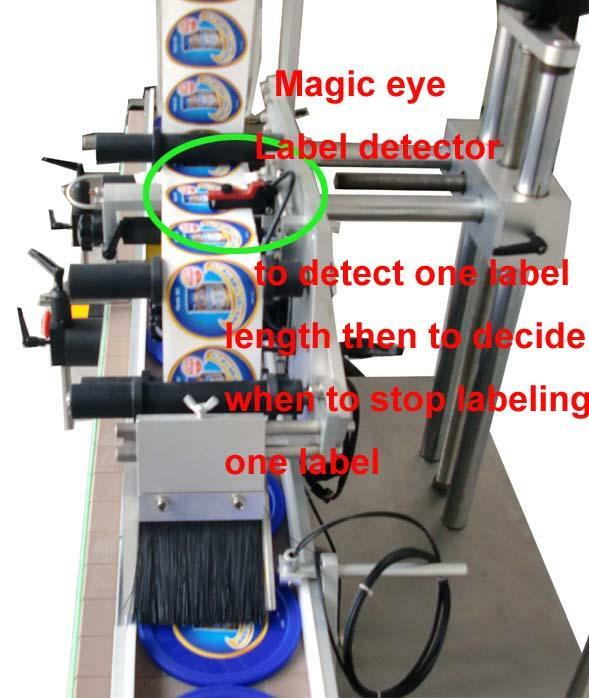 Before you formally start the machine or start to label, make sure the button sudden stop is up, if it is pressed to down, it will not work normally when you press start or label button, but all other button is normal.